HOME > BLOG > Why Should you Use Sports Badges? 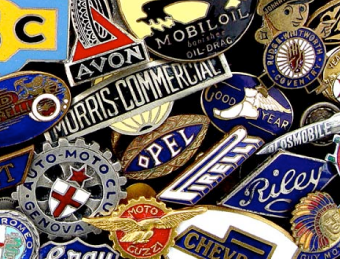 Why Should you Use Sports Badges? 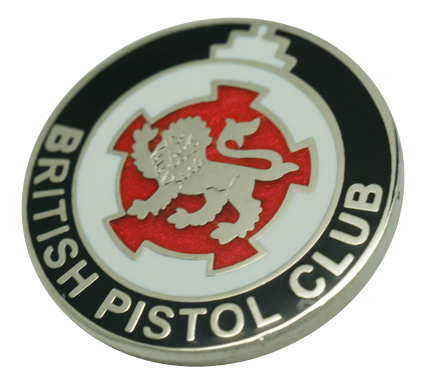 From motivation and a membership to identification and rewards, pin badges have been used in sports throughout the generations. There are countless reasons why sports badges have a universal appeal and are used in all sports from swimming, basketball, dance, lacrosse or the equestrian disciplines. 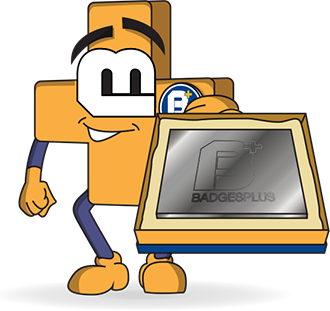 Badges Plus has been working alongside sports teams up and down the country for many years, which has enabled us to master the art of badge design and crafting high-quality sports badges. Badges are utilised in sports worldwide every single day, primarily as a form of identification. 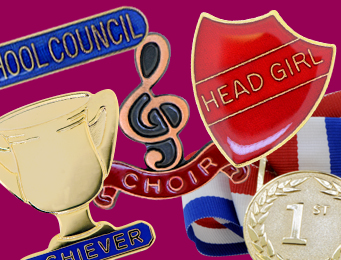 Sports badges act as a great way to identify the role of a specific team member, sports ambassador badges and sports leader badges, for example, are great to determine sports captains or coaches from regular players. 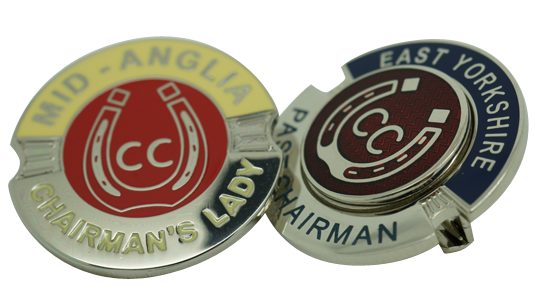 Amateur and professional sports teams from a plethora of activities have used our bespoke service to create badges for sports meets including rugby teams, cricket, shooting, bowls and golf associations. In addition for use as a prize, sports meet badges help spectators and visitors effectively and quickly identify which players belong to which team. Another key use for badges in sports is to use as a method of rewarding or motivation. In younger children particularly, they appreciate a physical reward for their win that they are able to share with their family and friends. 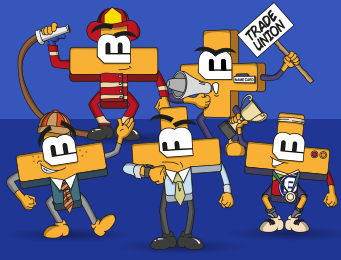 What’s more, a badge is a symbol of their hard work that they can own with pride, so a badge definitely has the power to act as a motivation booster! 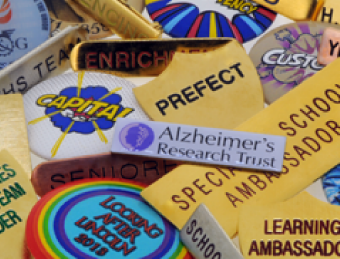 Schools from all over the UK work with us each year to design and produce badges for everything from staff ID badges, prefect badges to school council badges and of course - sports badges. 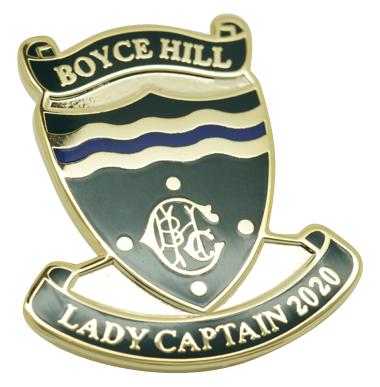 Bespoke Sports Badges are great for all school children of all ages. Aside from identification, rewarding and sports day badges, we have heard from many teachers that something as small as a sports badge can give a child a real sense of belonging and truly make the child feel a part of their chosen sports team, a service that we are extremely proud to offer! There is no limit to what Badges Plus can create. 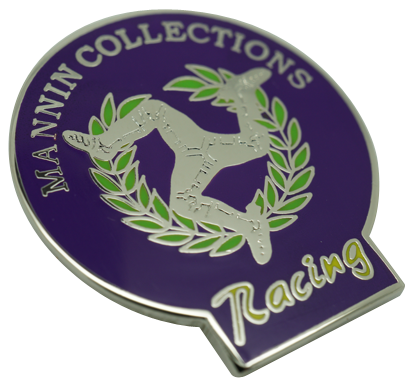 If you are looking for customised sports badges, designed and manufactured by specialist teams, look no further! 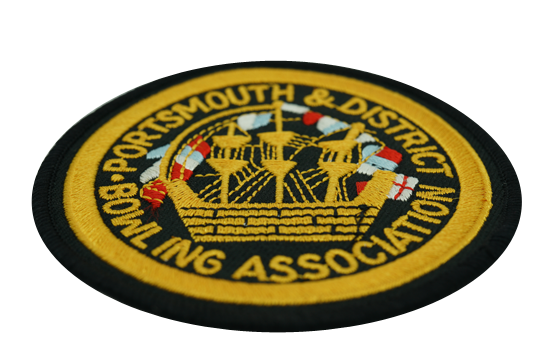 We work with you to guarantee that we create the perfect badge to suit your requirements and your budget. Call us today to see how we can help, or complete our contact form below and a member of our friendly team will be in touch!